Alpha Natural Resources (NYSE: ANR) has drastically cut its accident and injury rates in the six months since a landmark $210 million settlement, which spared the company criminal charges over the 2010 mine explosion that killed 29 workers, federal prosecutors said Monday. According to the Associated Press (AP), Alpha reduced its accident rate by a third and its injury rate by 25% at West Virginia's Upper Big Branch mine and other operations formerly own by Massey Energy Co. 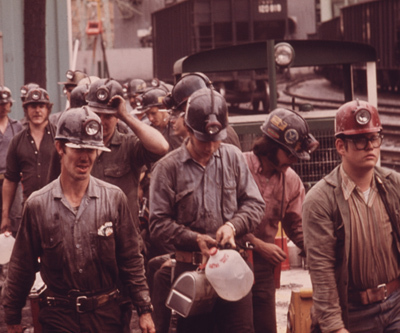 The new guidelines require underground coal mine operators to examine more thoroughly and correct hazardous conditions that pose the greatest threat to miners. Alpha, reports AP, has also started building an $18 million training centre that U.S. Attorney Booth Goodwin told AP will considerably favour the industry.